An old story received a fresh tweak this month when PepsiCo confirmed that it was in talks with investor Nelson Peltz. The billionaire has disclosed that he is a major stakeholder in the snack and drinks firm to the tune of US$269m. The news inevitably led to speculation suggesting his Trian Fund Management firm is poised to broker a merger between PepsiCo and another Peltz interest, snacks giant Mondelez. That, in turn, sparked talk of PepsiCo turning its drinks units into a stand-alone company, which a PepsiCo/Mondelez behemoth, keen to focus on more profitable snacks, could either keep on a loose leash, or sell off altogether. Indeed, one analyst suggested to just-drinks a US$60bn price tag for PepsiCo's drinks, with Anheuser-Busch InBev a potential suitor. Of course, if speculation were the currency of the drinks industry, we'd have sailed right through this recession. But, while most talk comes cheap, these latest rumours at least have a history. Almost exactly a year ago, European Equity Research analyst Anthony Bucalo said an A-B InBev swoop for PepsiCo’s Americas beverage unit made increasing sense as hopes of an A-B InBev/SABMiller mega-merger faded. 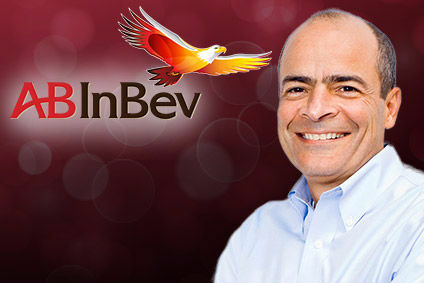 Buying PepsiCo America Beverages (PAB) would give A-B InBev a bigger presence in the US and opportunities to link beer and soft drinks in Latin America, according to Bucalo. “For PepsiCo,” he added, “divesting beverages would allow the company to shed an underperforming asset and focus on its dominant food and beverage businesses. “We believe PepsiCo’s frustrated investors might welcome the change,” he said. In the 12 months since Bucalo's comments, PepsiCo has done little to placate those investors. First-quarter results last week showed that PAB only made profits at the expense of sales and volumes. “We remain concerned about the health of the beverage business,” an analyst said of the results. Surely, A-B InBev can start writing the cheque now? Well, not yet. There are quite a few ifs and buts to overcome if any PepsiCo merger with Mondelez is to proceed. As Powers said, it is not even known if Trian seeks a partnership. PepsiCo's official line is that it does not see the need for any large scale M&A. As for A-B InBev, while SABMiller talk has gone off the boil again, it has since put aside $20.1bn to buy out Grupo Modelo. A-B InBev's strategy in the past has been to bed in one acquisition before lining up another, so one should expect any bid for PepsiCo assets to wait until Modelo is functioning smoothly as part of the brewer's machinery. 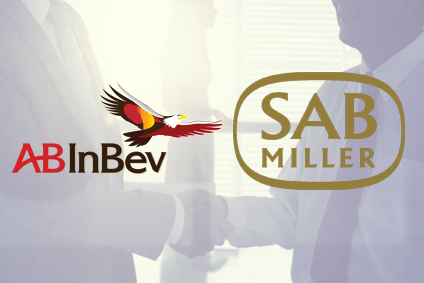 A-B InBev's AmBev unit in Brazil knows how to run a soft drinks and beer business and could serve as a useful model for a PepsiCo integration. 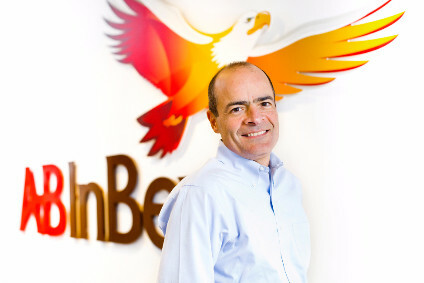 Because of AmBev's PepsiCo distribution, A-B InBev is the largest independent PepsiCo bottler, shifting 45m hectolitres a year, according to Bucalo. AmBev has shifted this volume very successfully, Bucalo notes, gaining an 8.7% compound annual growth rate on sales between 2008 and 2011. 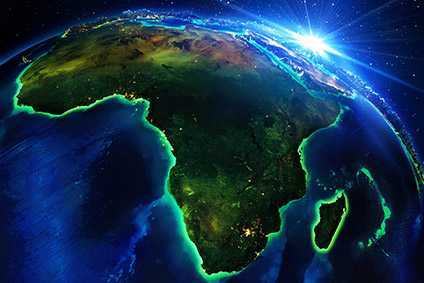 A-B InBev's market capitalisation currently stands at around $160m, which puts the mooted $60bn price tag for PepsiCo beverages within reach. But, there's another interesting figure in the firm's balance sheets. Its EBITDA is 30% to 35% higher than The Coca-Cola Co's - why would A-B InBev not turn its attention to PepsiCo's rival in Atlanta? Now, that's what I call speculation.